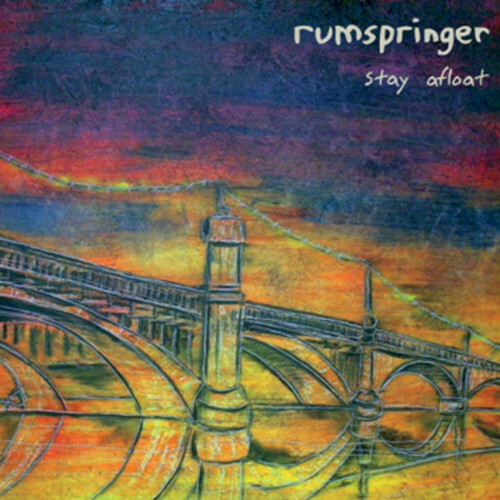 rumspringer / stay afloat cd | punker than me. 1st はあの Traffic Street Records よりﾘﾘｰｽで、こちらの 2nd は日本の Eager Beaver Records よりﾘﾘｰｽ! !